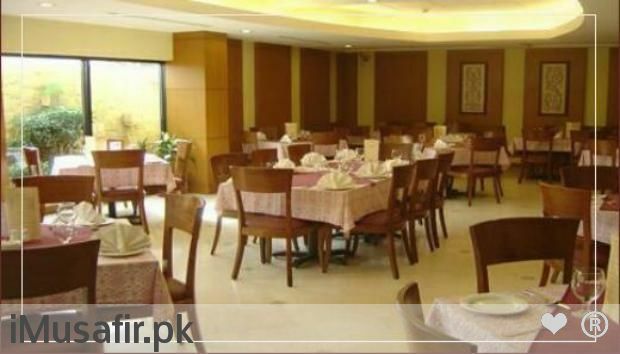 Book Embassy Inn Hotel Karachi on cheap rates | iMusafir.pk. 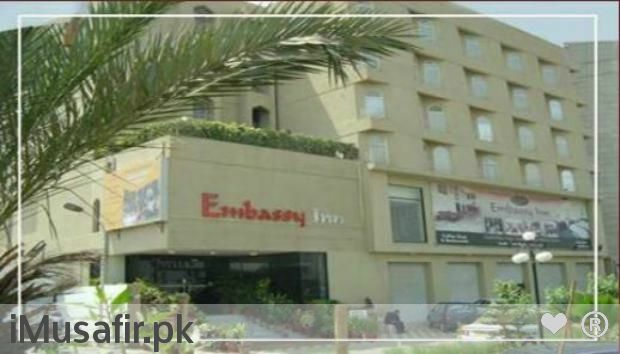 Location Embassy Inn Hotel is situated on Shahrah-e-Faisal that link Quaid-e-Azam International Airport Karachi, it is located in main business hub of Karachi. Tariq road also annexed that is a very famous business and commercial area of Karachi. 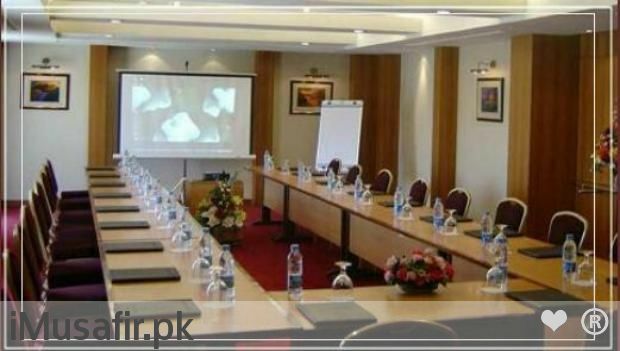 Embassy Inn hotel is just twenty minutes away from Quaid-e-Azam International Airport Karachi. 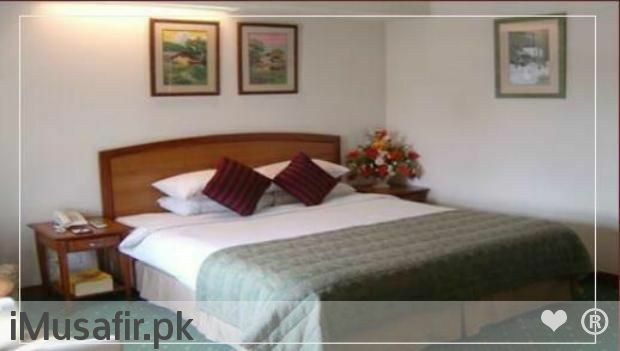 Rooms and Suites Embassy Inn furnished classic eighty rooms, these are centrally air conditioned, stylish and equipped with all modern facilities. Rooms are in single and double style, rooms temperature is thermostatically regulate. Hotel rooms have sound proof windows, internet facility provided in each room. 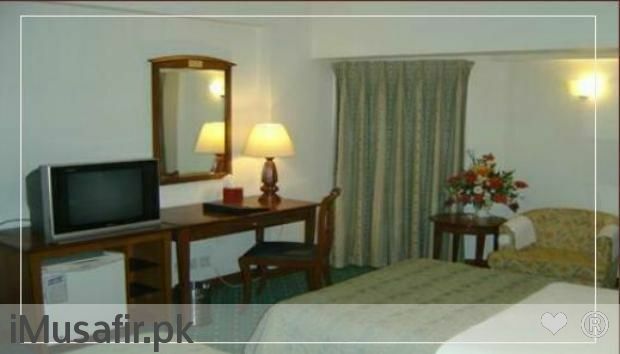 Television set having multi channels, moreover minibar is available in rooms and suites. 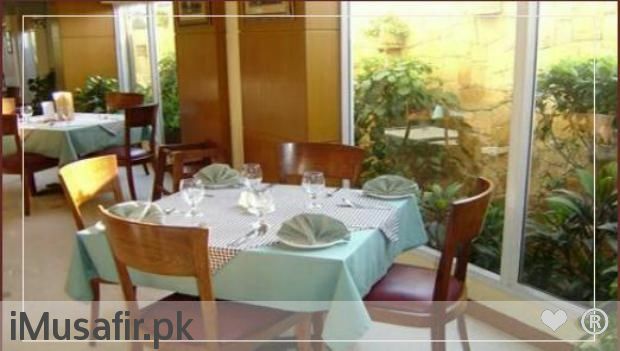 Restaurant Embassy Inn has two classic and outstanding restaurant Marvi one and Marvi two offer lunch and dinner services, these restaurant offer Chinese and Pakistani Food, Italian pizzas and deserts and beverages.